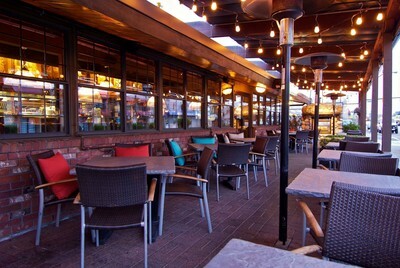 We have been voted the best restaurant concept in British Columbia to work for 8 years in a row (2004-2011) by BC Business Magazine and have ranked in the Top 10 companies since 2007. We are also very honoured to have been recognized as one of Canada’s 50 Best Managed Companies since 2007 by the National Post. These awards magnify the Cactus team’s true dedication and commitment to introduce excellence into every aspect of the service experience. 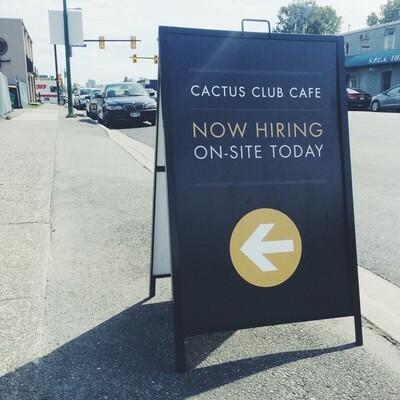 Cactus Club also has been recognized as one of Canada’s Top Employers for Young People since 2010. This designation is very important to us it distinguishes us as leaders in attracting and retaining younger employees.